Add a member to your Podcasting Team! 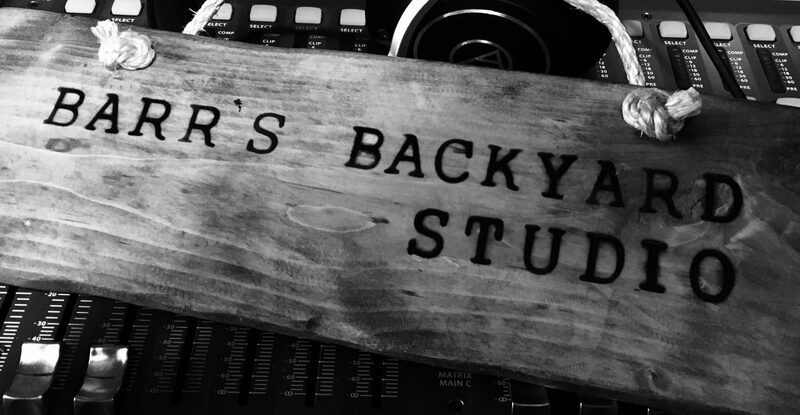 Barr’s Backyard offers a Podcast Editing and Mixing Services. The Podcast World is constantly expanding and listeners are expecting a good production value. We can help you with that. Fill this form and we will contact you with more informations. *Please keep in mind that we do everything we can to clean the audio of your podcast. However, since we have no control on the recording, we cannot guarantee a perfectly clean sound. We will work with you to make sure you know the techniques to do a good and clean recording so our job is easier and the final product is better.